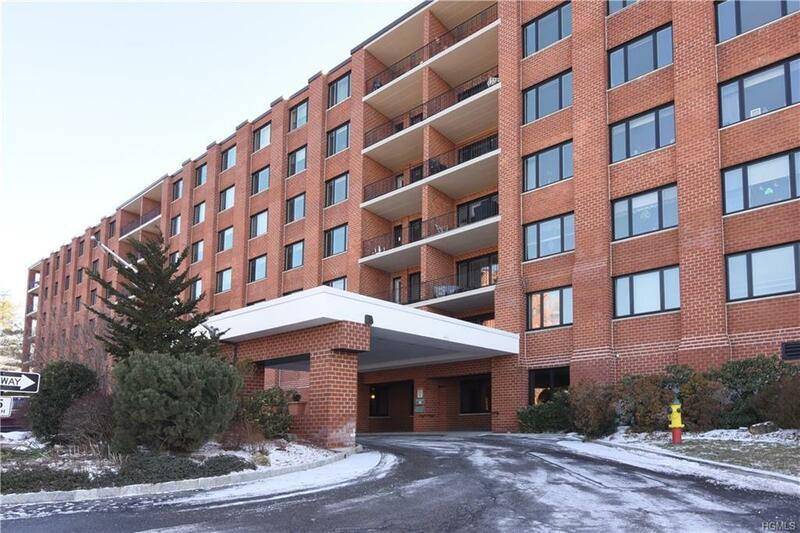 Enjoy views of the beautiful Hudson River from most rooms in this 2 bedroom co-op in conveniently located Scarborough Manor. 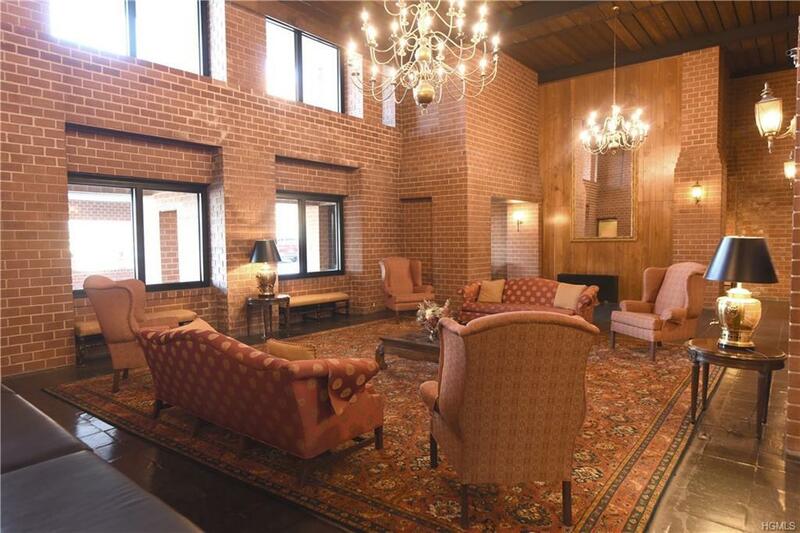 Located on the banks of the Hudson River, this complex is within walking distance to shops, restaurants & much more. Extra large living room with door to balcony to relax on those Spring, Summer & Fall days. 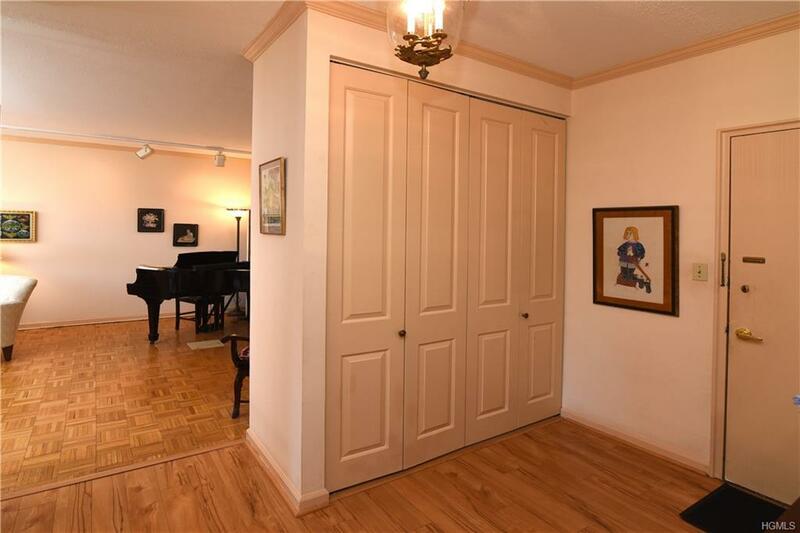 This light & bright unit has hardwood floors, 9 ft ceilings, moldings, ample closet space & a great floor plan. The kitchen enters the lovely dining rm with large window for a view of the Hudson. Master bedroom, bath, & dressing room at end of long hallway. 2nd bedroom & hall bath. Laundry room on every floor, outdoor heated pool with views of the Hudson River, clubhouse, library, fitness & billiard room, & a staffed gatehouse 24/7. Complex is energy efficient with solar, led & window updates. Storage rooms available in buildings for addt'l fee. 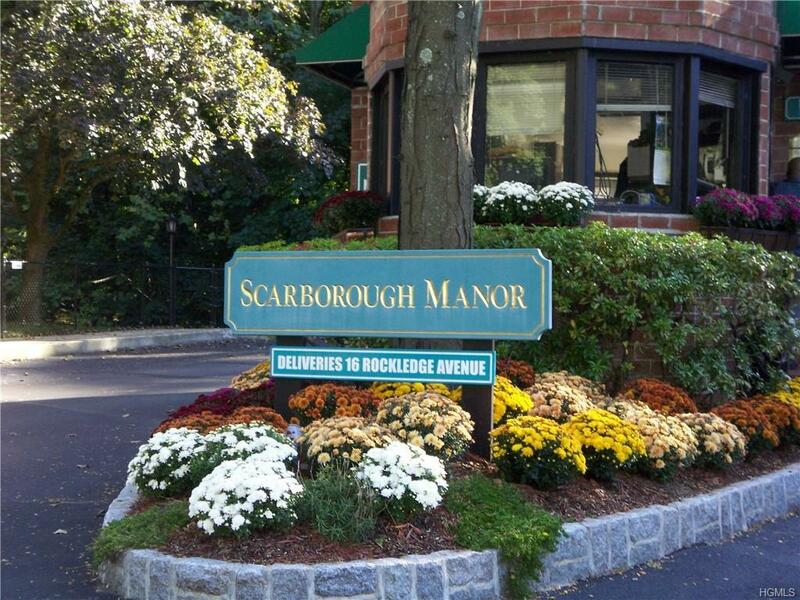 A short walk or drive of 3/4 mile to the Metro North Scarborough station for a 42 min. Express to Grand Central. Listing courtesy of Cynthia Lippolis of Bhhs River Towns Real Estate.